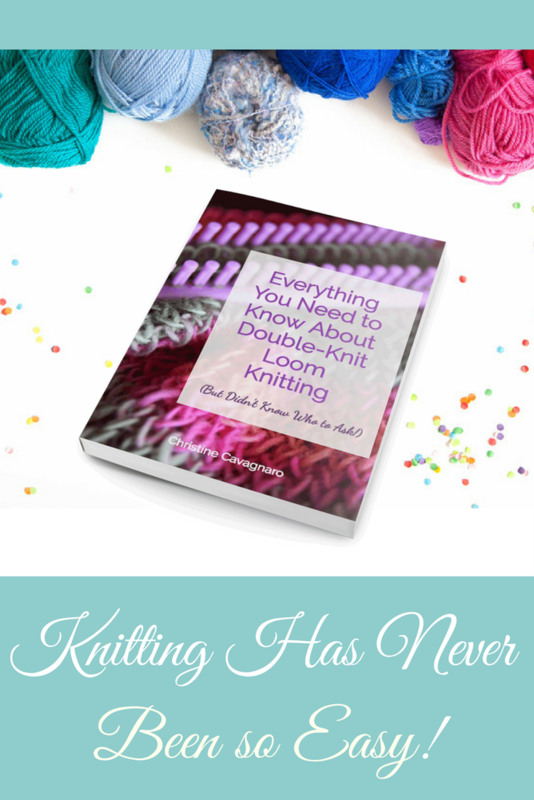 Finding knitting patterns specifically for the double-knit loom can be challenging, as you all know. 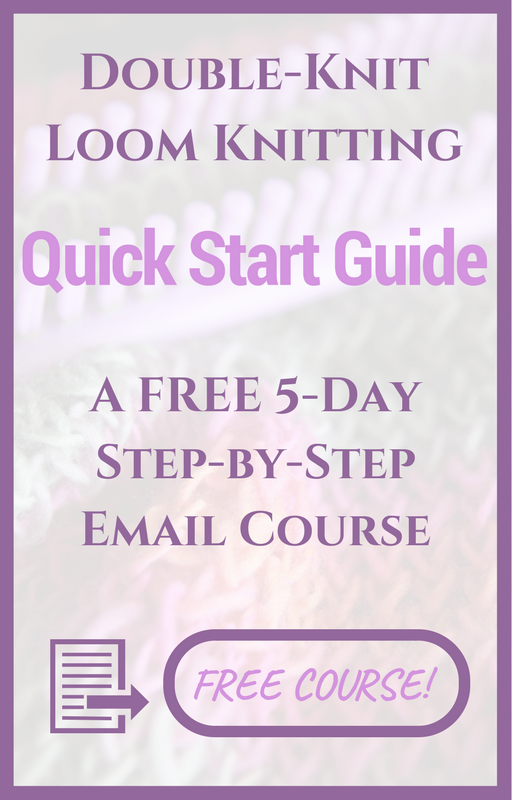 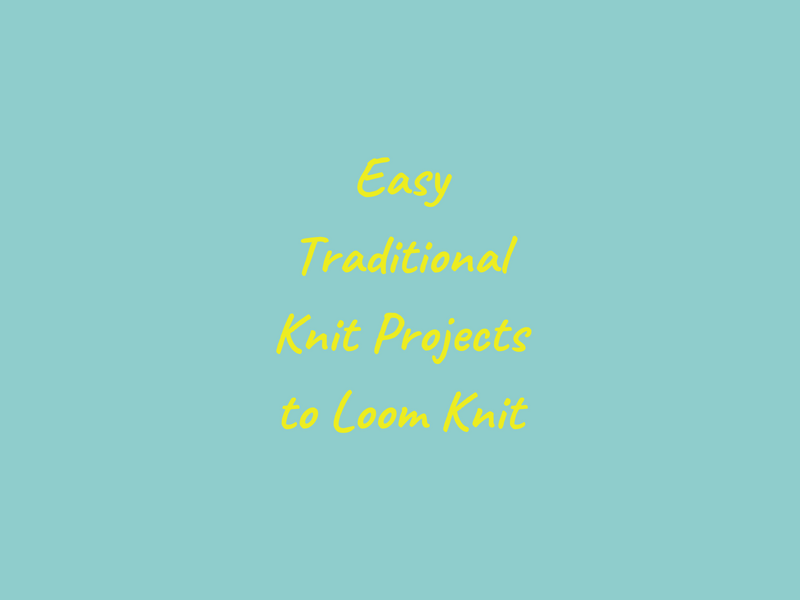 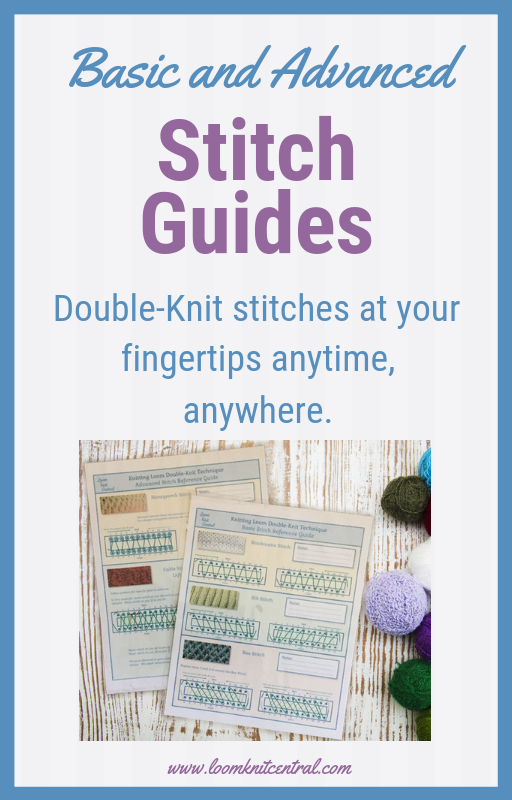 However, converting a traditional knit pattern to double-knit does not need to be difficult. 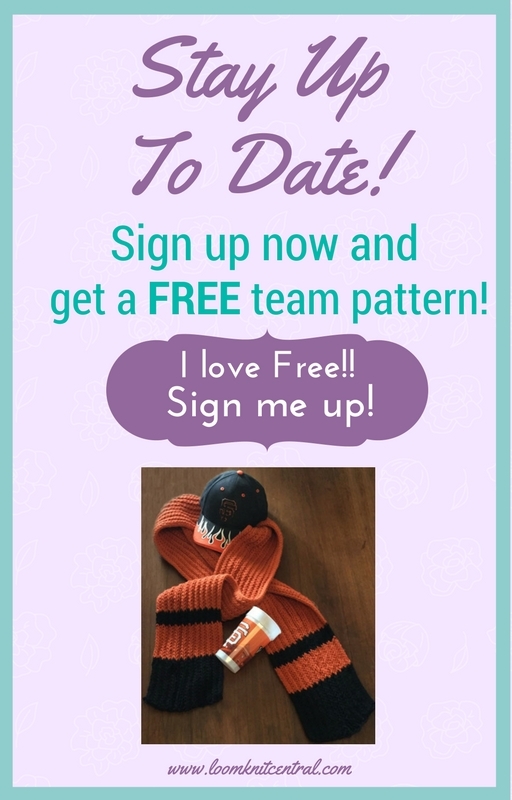 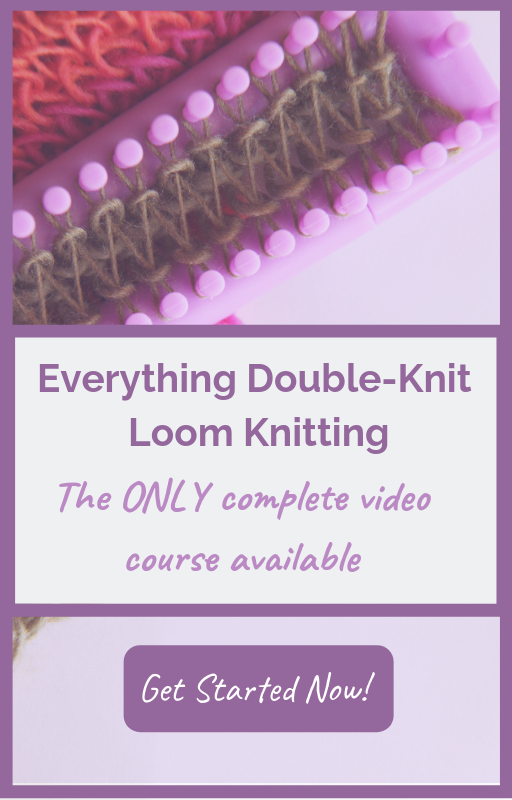 Here are a few easy, traditional knit patterns I’ve run across lately that are just as easy to convert to double-knit.